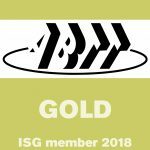 Aluminium Access Products have worked closely with the HSE and ABTT to maintain a safe and working code of practice for the use of Tallescopes. 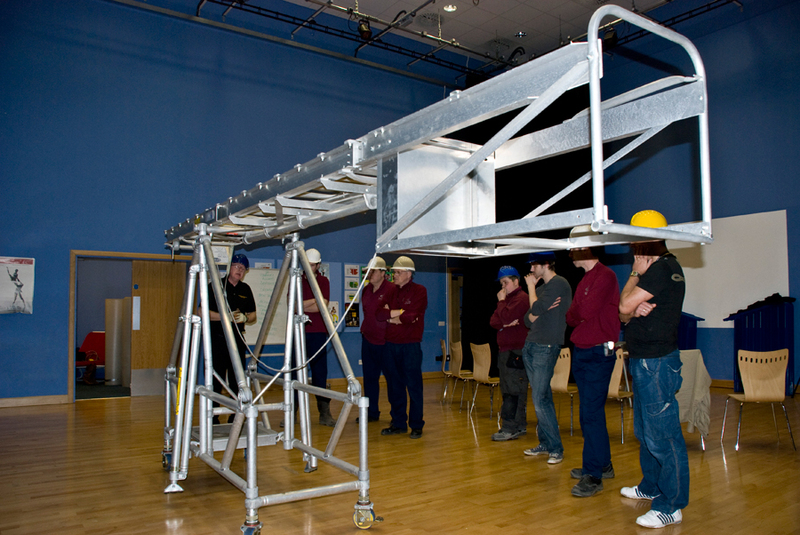 This includes the requirements for moving an occupied Tallescope, training requirements as per Working at Height Regulations WAHR, and rescue plans required to be in action. We advise persons who are unclear or unsure on any aspects on the use of Tallescopes to read the Code of Practice for the use of Tallescopes below. Call or email if you require any assistance regarding the use or Tallescopes. Assembly and operating instructions for Tallescope 50512, 50518 and 50524. Operating instructions for Tallescope Stowaway models 9812 and 9815. Code of Practice for use of Tallescopes for working at height in theatres.